This is the last Zen Freebie page on the Zen Dope Webzine. For Zen lovers, these are very nice quality freebies. Please, enjoy these Zen Treasures. 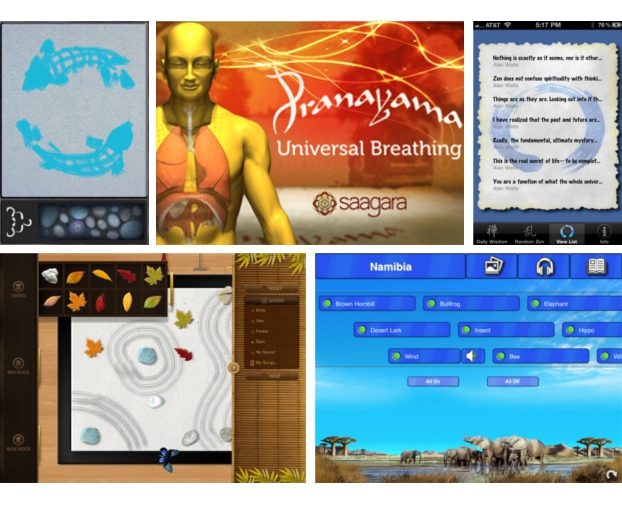 The Top 5 FREE Phone and Pad Zen Apps! A guided video meditation for beginners and FREE online Classes. Not bad . . . Not bad . . . I love Koi Ponds! This is a beautiful Screensaver.